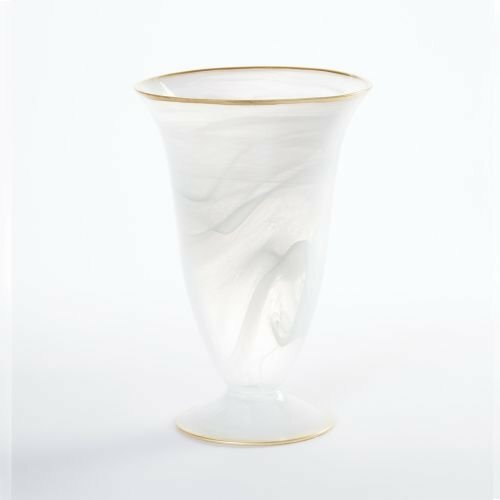 Elegant Expressions by Hosley 12" H Mercury Glass Gold Vase, 1 EachCategory: Gold Trimmed VaseElegant Expressions by Hosley Mercury Glass Vase will add a touch of elegance to your space with its beautiful gold speckle finish. 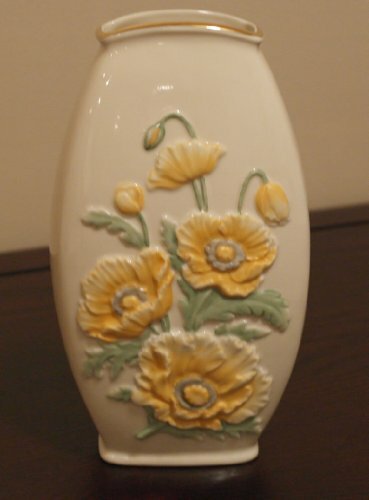 Standing at 12 inches in height, it is an ideal size to be used as a table vase. The flecks of gold make this an exquisite piece for special events such as weddings, holiday parties, or milestone celebrations. The beautiful mercury gold finish will stand out when placed in the center of the table. Mix it with a cluster of similar vases to create an attractive display. You can also add tall stems to give more height to your display. The glass is 0.12 inches thick and the inside width is 3.50 inches in diameter. 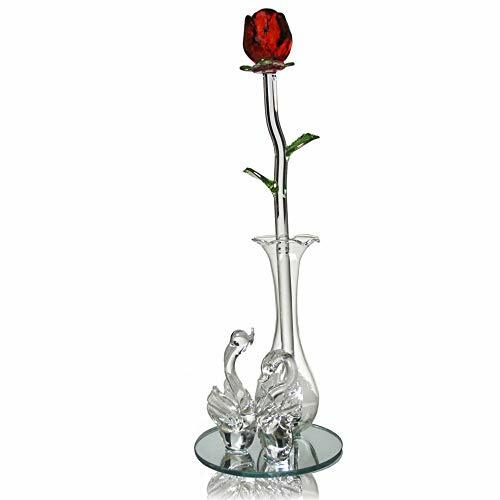 It will easily hold a simple floral arrangement, and since it is made of glass you can add a fresh floral arrangement as well. 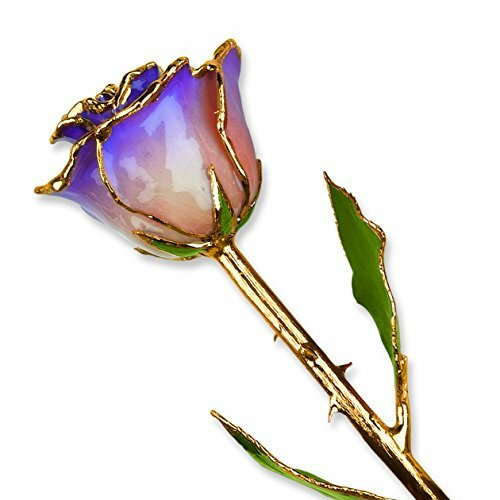 Any way you display this piece, you won’t be disappointed and will receive many compliments on how gorgeous it is! 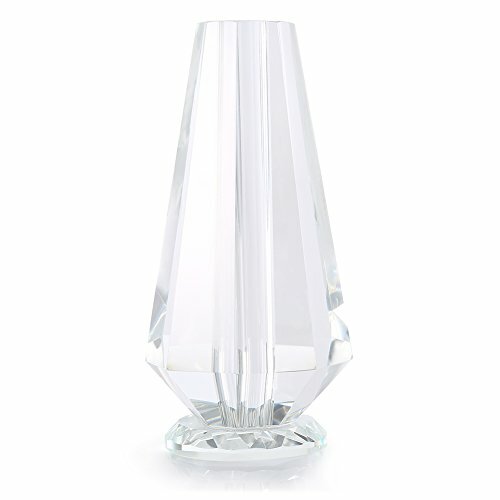 A&B Home Elegant Evening Vase, Gold DipCategory: Gold Trimmed VaseBring a sophisticated look to your decor with this elegant evening vase. 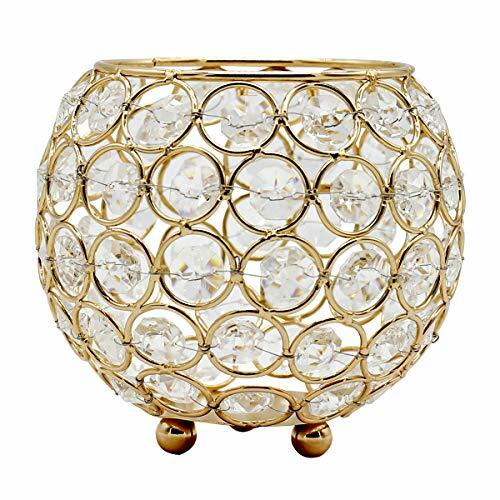 Its ceramic construction features a gold-dipped bottom to create a luxurious appeal on an end table or mantel. Measures: 4.5"L x 4.5"W x 11"H. This item belongs to a collection of items created and designed by A & B Home, Inc., a family owned business founded in 1993. A & B Home Inc. is recognized as an international leader specializing in quality products with innovative design for the home decor, furniture, garden, and seasonal product categories. 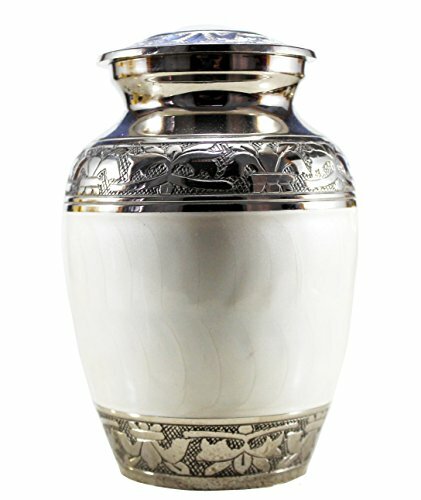 Mini Vintage Mercury Glass Vase (4.5-Inch, Adelaide Cone Top Design, Gold) - Decorative Flower Vase - For Home Decor, Party Decorations, and Wedding CenterpiecesCategory: Gold Trimmed VaseThe antiqued metallic finish of this gold mercury glass vase is reflective and shimmery. Not for food use. 2.25 inches x 4.5 inches high. 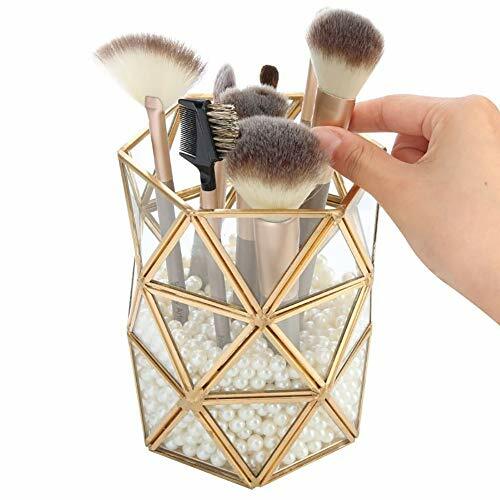 Decmode Modern 10 Inch Decorative Rhombus Ceramic Vase, GoldCategory: Gold Trimmed VaseDecmode Modern 10 Inch Decorative Rhombus Ceramic Vase, Gold. 8"x10" Modern Reflections ceramic vase, rhombus shaped stoneware vase with glazed cyan finish, features gold-finished honeycomb pattern. Efavormart 2 Pack 13" Tall Metallic Floral Vase Riser With Acrylic Ball CenterpieceCategory: Gold Trimmed VaseFashioned from high quality, finely polished silver metal and styled elegantly in a gorgeous flared shape, this lovely piece makes a luxurious Floral Centerpiece Riser, Candle Holder, Flower Ball Holder, and an ornate Floor Décor Accent. 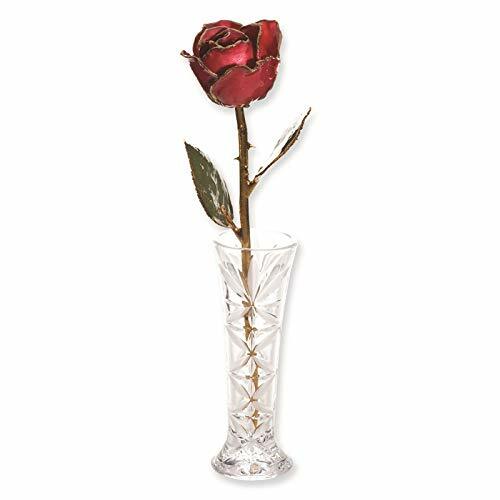 Standing almost 13" tall, this elevated beauty will luxuriously showcase your beautiful Floral and Candle Decoration without hindering your view and vision.Featuring a clear acrylic ball design in the center and splayed base and top, this glimmering stand will add regal elegance to your Banquet and Party Tables, Guest and Wedding Tables, Backstage Decoration, Aisle Passages, and Floor Decorations. Top this shiny showpiece with our Flower Balls, Box weed Foliage Ball, Pillar Candles, Bird Cages, LED Fairy and String Lights, Glass Terrariums, and other ornamentations. 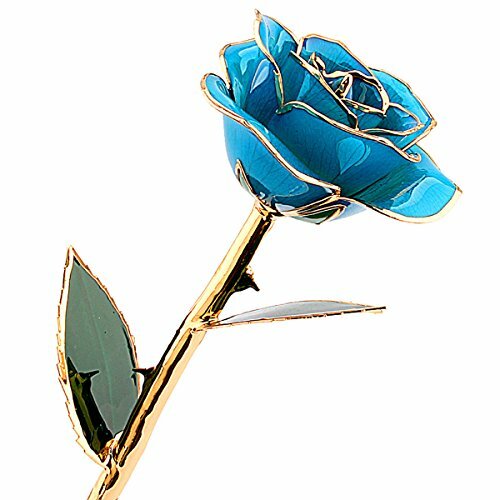 For a pure Royal Look, pair this beauty with our Silver Metal, Crystal, or Ceramic Vases, Centerpiece Risers, Candelabras, Candle Stands, and Floral Pots. 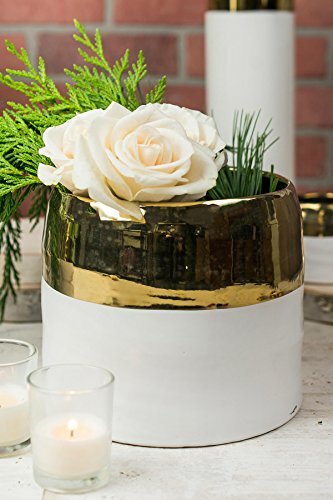 BalsaCircle 12-Inch tall Gold Compote Bowl Centerpiece Pedestal Table Vase - Wedding Party Decorations Table HomeCategory: Gold Trimmed VaseAccent your special day with our compote vases! Create instant ambiance at your next party by putting these beautiful bowls filled with flowers and or candles on each table. 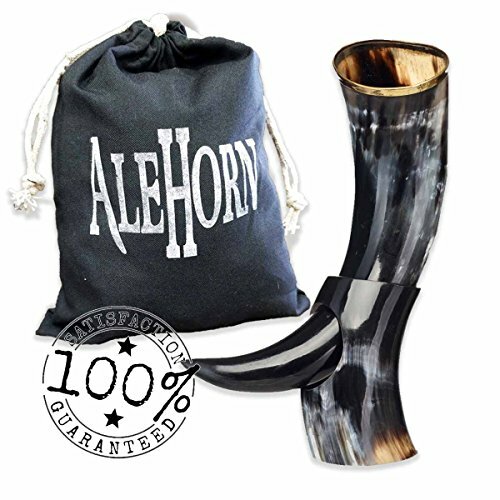 WHAT YOU GET: Each order is for 1 vase. Measurements: Width: approx. 12".Height: approx. 7". Base: approx. 6" wide and 1" thick. Material: Metal. Candle, flowers and other decorations are not included.PLEASE NOTE: This item can be returned to Walmart stores. Vintage Mercury Glass Vase (6-Inch, Grace Ruffled Swirl Design, Gold) - Decorative Flower Vase - For Home Decor and Wedding CenterpiecesCategory: Gold Trimmed VaseThe antiqued metallic finish of this gold mercury glass vase is reflective and shimmery. Not for food use. 3.25 inches x 6 inches high.